During holidays and Saturday to Sunday it runs every 30-45 minutes in morning and same in evening till 9:30 pm. 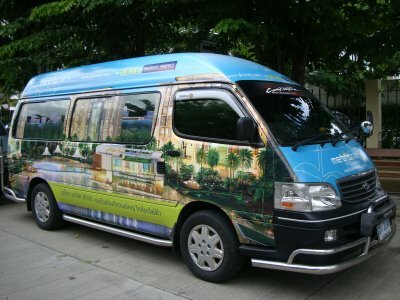 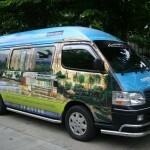 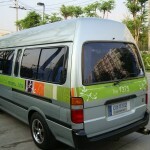 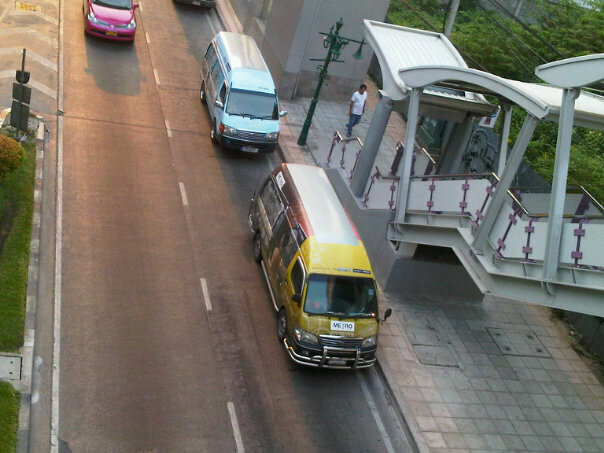 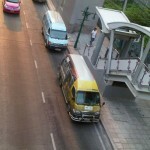 The cost of shuttle van is 20 Baht per person. 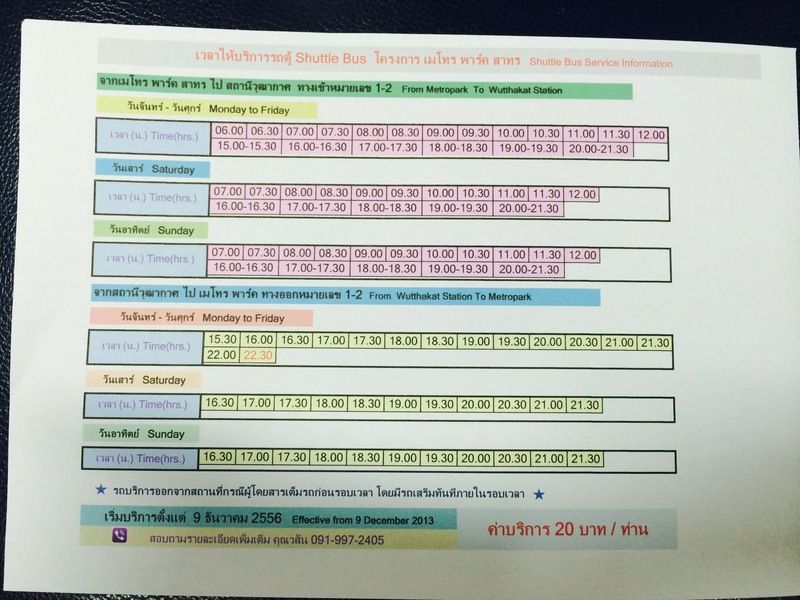 The last stations Bang wa and 2nd last station Wutthkard are in operation now and can get easily from both of these station.